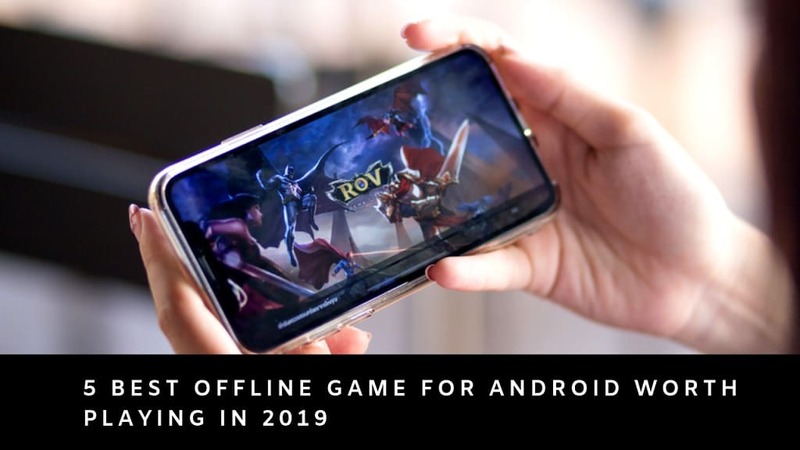 Nowdays Whatsapp is the most popular Messaging app in the world. 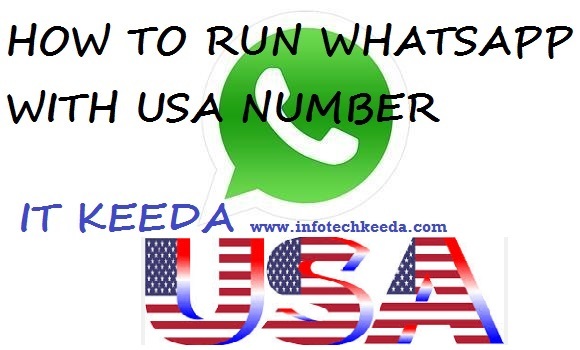 So today article I will tell you a interesting trick from which you can run whatsapp with USA No. along with your original no. 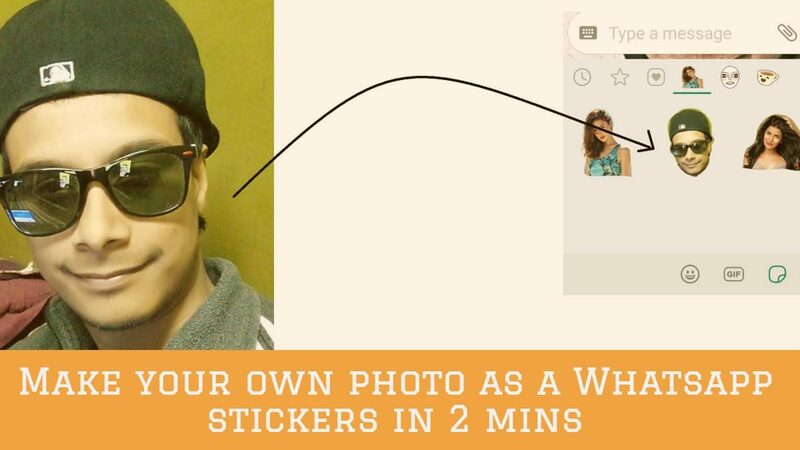 You can use two Whatsapp one is your Mobile one is your Personal number and other is your USA no. 3. 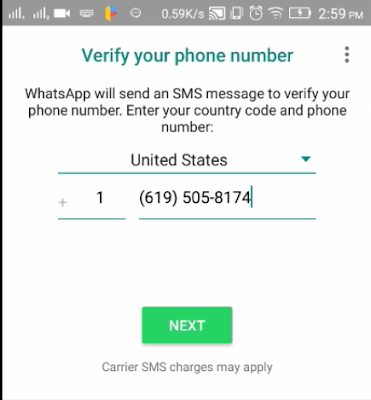 Now in Input the number You get from Primo to Whatsapp registration. 4. 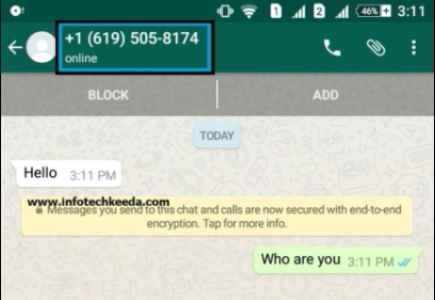 It verify your number by sending Message. check Primo to receive pin from Whatsapp if not choose call option for getting pin. I recommend choose Call option. 5. 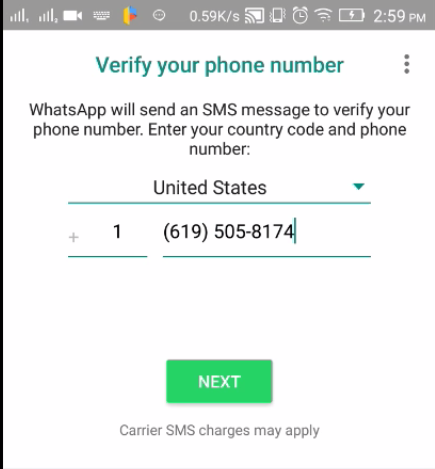 After getting Pin and verify Use Whatsapp by your USA number. 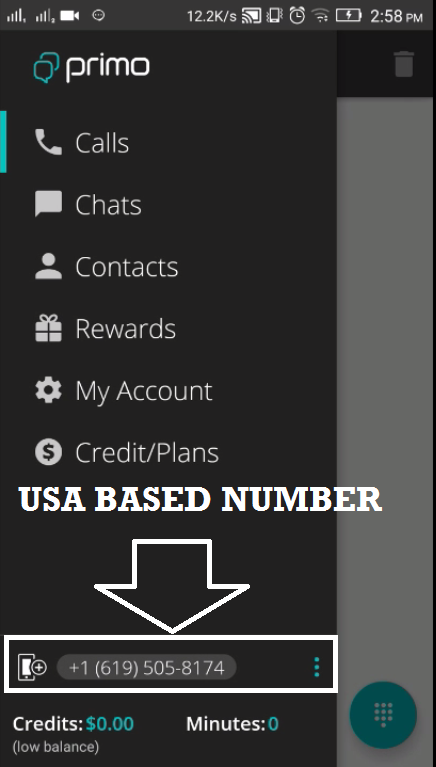 Now fun with your friend by your USA number.